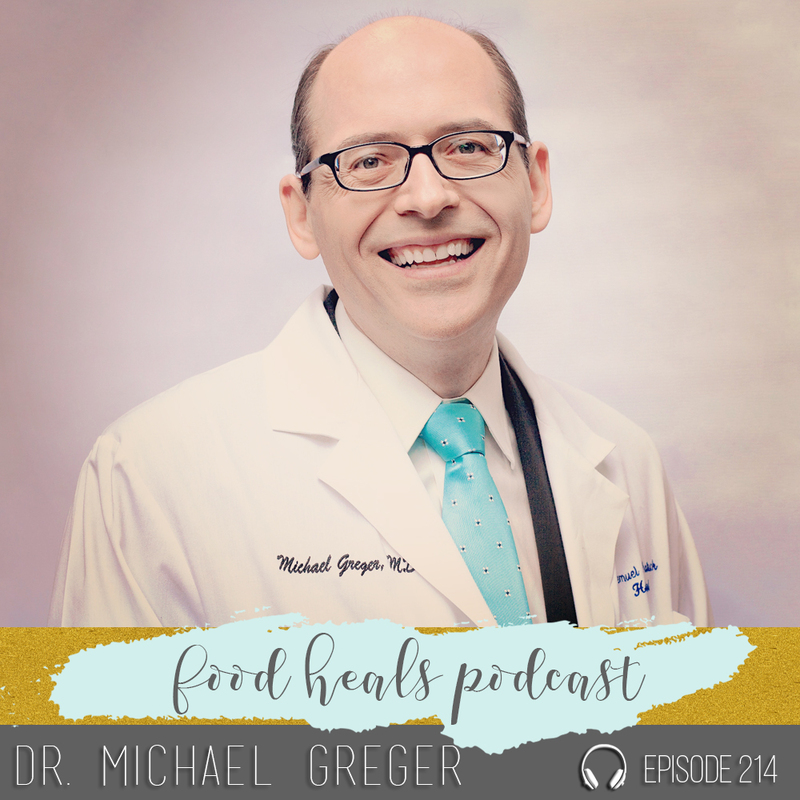 Dr. Greger is a true pioneer for the plant-based lifestyle. We LOVE his mission to provide free, independent, science-based nutrition facts to the masses. Discover the truth about preventing and reversing disease, plus Dr. Greger’s tips for a long, healthy life.